Texas is big and hot. And you need something to get through the heat and humidity. So beer it is. There are many breweries across Texas and I indulged in the following varieties throughout the past summer and fall. 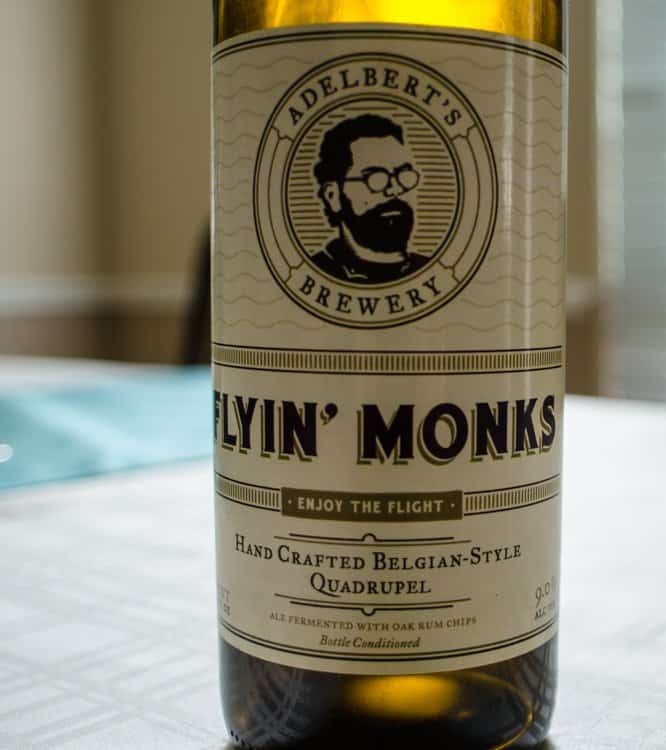 This quadrupel ale is one of the brewery's infamous Belgian-style ales that are both potent and quirky. Conditioned with rum oak cubes, the label states "Enjoy the Flight" and who wouldn't with each mouthful of this cork-topped bottle. I'm constantly amazed by the desire of US microbreweries to create their own versions of my beloved Belgian beers. This is a farmhouse imperial stout that is described by the brewery as "a cruel and punishing beer fermented by the sheer force of its awesome will." Brilliantly said. It's one of their many brews that are worth trying just for the unique and artistic label designs. 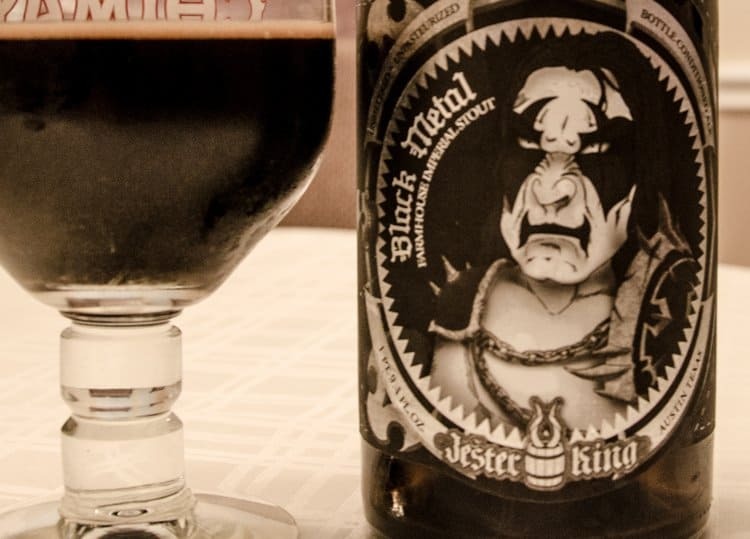 I love dark beers and I particularly adore imperial stouts. The perfect alcohol content and is best enjoyed as an after-dinner dessert by itself. 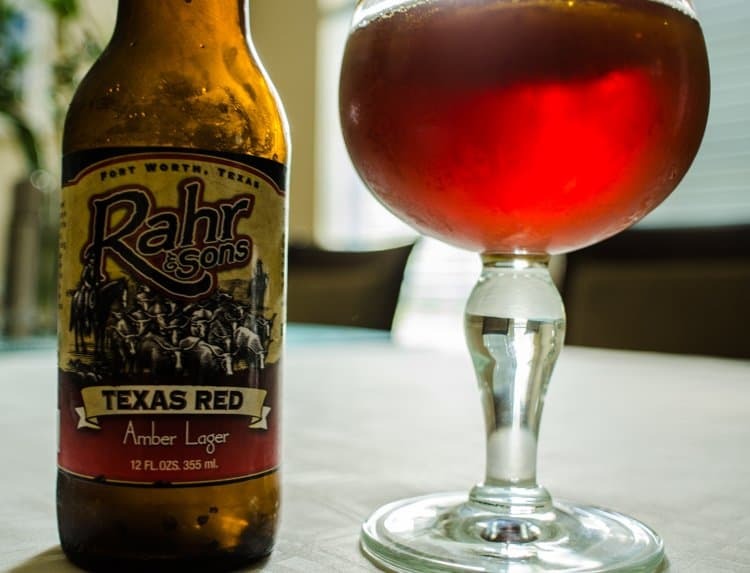 A good amber lager is hard to find and this one is perfectly drinkable for its caramel and malty undertones. Just right for those long, energy-sapping summer days. I also tried the brewery's "Ugly Pug" at last spring's Houston Press Brewfest and will let you figure out what type that is. Porter is my ultimate beer that can be imbibed on any day at any time of the year. 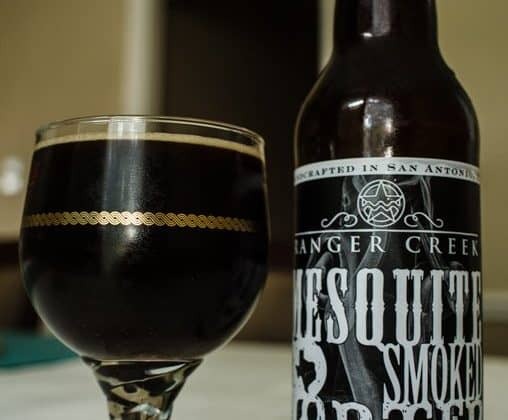 The smokier, the better and this drop has the added bonus of "using malt smoked in-house over Texas mesquite". 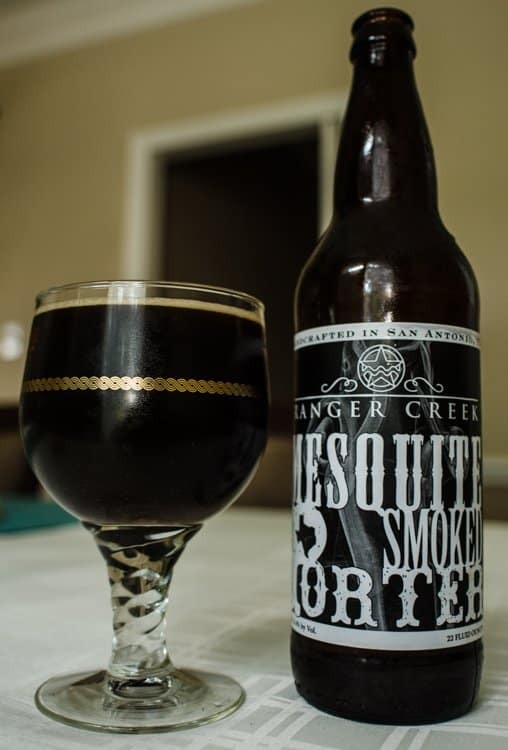 Now I'm not 100% sure what mesquite actually is, but this smoked porter tasted like a liquid-barbecue in my mouth that couldn't quench my hunger. I just wanted more and delicious is not a strong enough word for this beautiful brew. I’m sure the crystal waters of Colorado make a pretty fine brew. 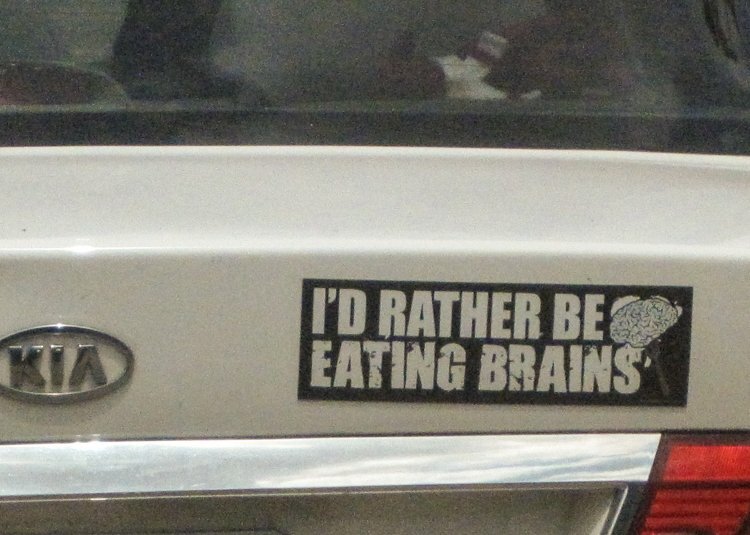 My favorite meal is beer, so that works for me! I have never had such bold beer until we traveled to Denver and Austin. It felt more like a meal than a drink. Will have to check out your discoveries. I have heard great things about beer in Texas. Looking forward to checking it out for myself. Hi Stephanie. Austin seems to be the place for the microbreweries, but there’s lots in the Houston area as well! Dallas/Fort Worth has a growing beer scene as well. I’d recommend just about everything that Peticolas (Dallas) and Martin House (Fort Worth) are making right now. I haven’t visited the Dallas area yet, so thanks for the recommendations, Mike! Hi, Krista. Hope things are well with you. After finding Nogne O in Norway, Clown Shoes in the US also make some amazing brews. But since they’re not Texan, they’ll have to wait for another time!! As a traveler who loves a beer this was a great read! Much appreciated, Jamie. There is no beer like a porter, whether it’s smoked or chocolate!